Living and studying in the USA as an international student will bring you many opportunities. 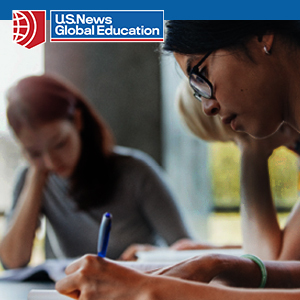 These resources will help you prepare for your academic journey and fun new experiences in the United States! 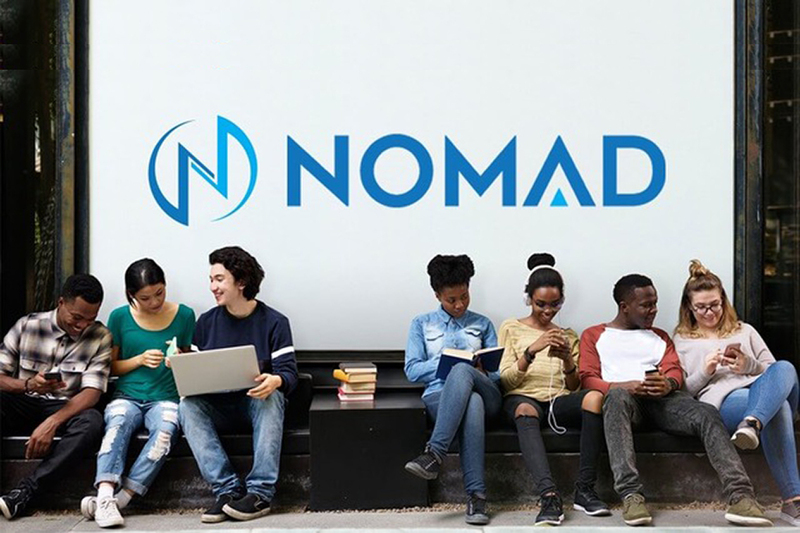 Nomad Credit helps international students search for and compare education loan (student loan) options, including options for students with a US cosigner or those pursuing a graduate degree. 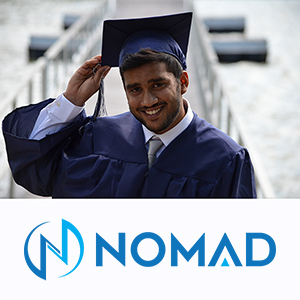 The Nomad team will personally help you with your education loan search at NO COST to you! 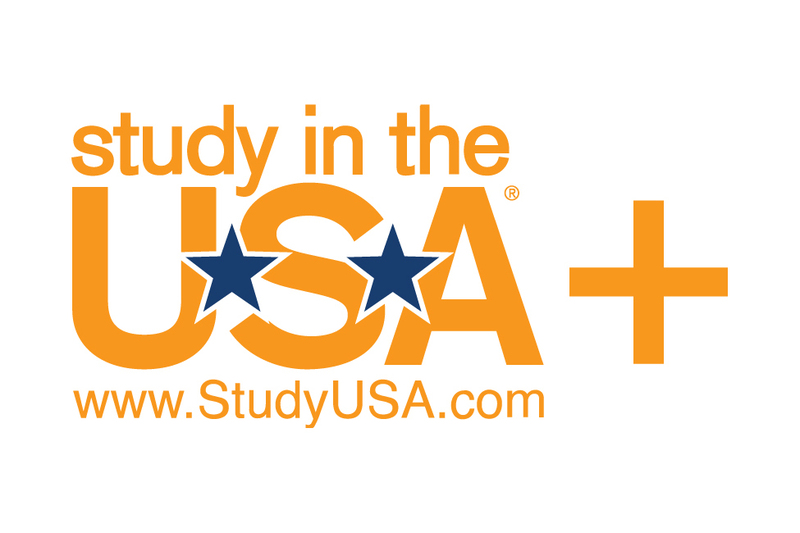 Why fill out the same information over and over again when you can do it once with the StudyUSA+ application and send it to multiple U.S. programs. Complete the entire application, admission and enrollment process safely and securely—in one place! Looking for accommodation while you study in America? 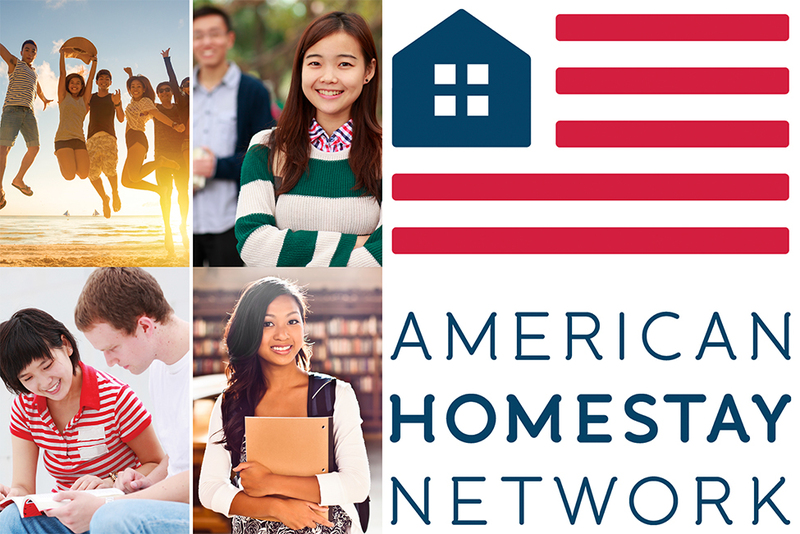 Our global homestay network has placed more international students in high quality, safe and well managed homestays than any other similar program. Accommodation, food, internet and utilities are included in our packages. Pricing varies by region. Healthcare in the U.S. can be expensive. Make sure you have a good insurance plan. 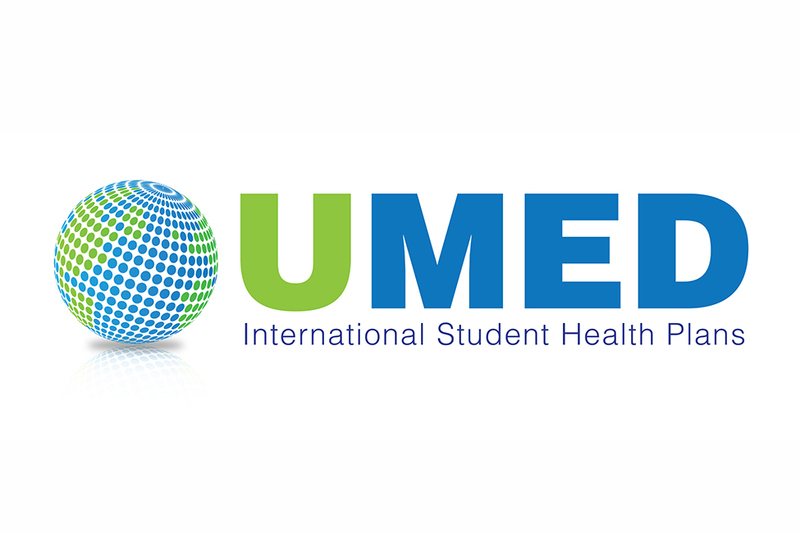 Study-USA HealthCare™ offers medical coverage to international students for as low as $1.03 USD per day. 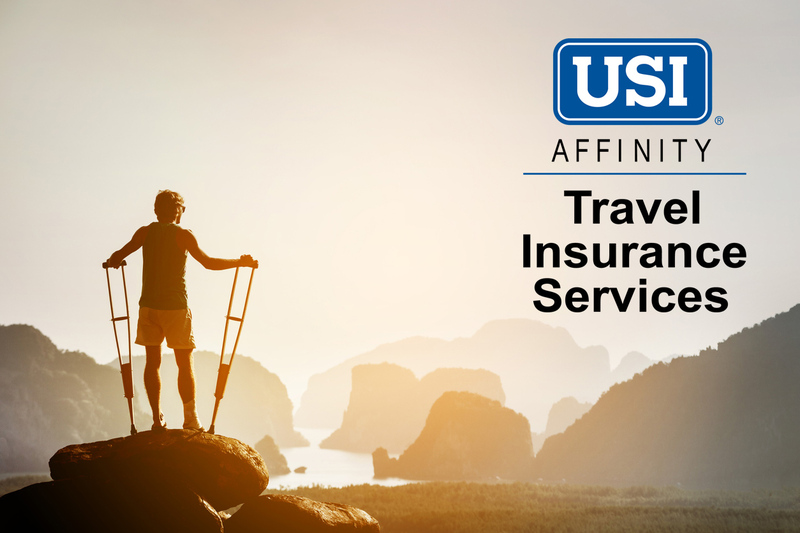 Get your free quote and enroll today!